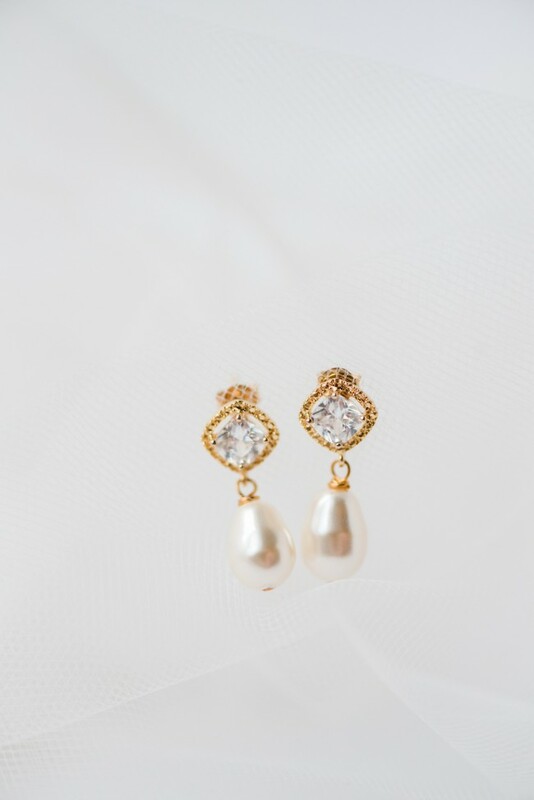 My modern bridal jewelry was recently spotted over on the Brides Magazine Instagram page! I was thrilled to see Brides share two photos from a recent collaboration I did with The Garter Girl, featuring the loveliest bridal style inspiration with a focus on the details. Scroll on to see the “Blushing Bride” and “Something Blue” styles we curated with a group of the best talents in luxury bridal fashion! 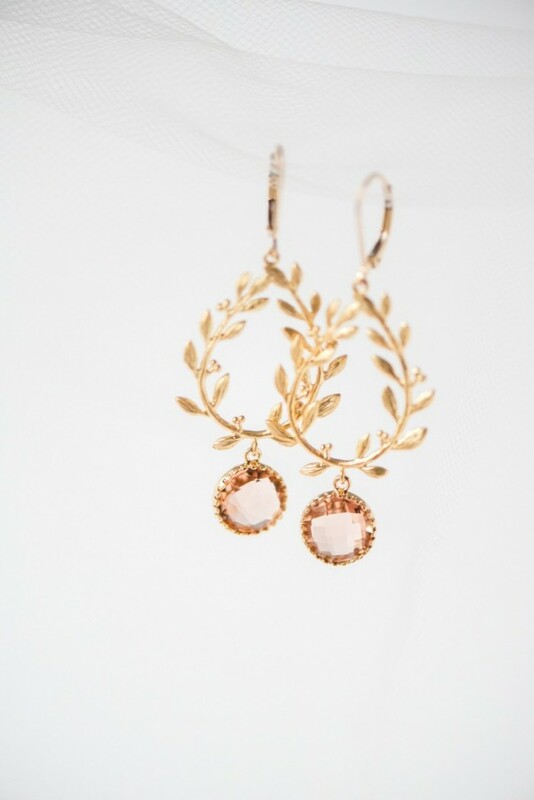 The first look Brides picked was a gorgeous assortment of blush and gold wedding details. Jamie from Marigold & Grey was our expert stylist for the day while Anna of Red October Photography captured each beautiful collection. I love the way Jamie paired my Laurel Earrings with those sparkly Louboutins and a feminine pink and gold satin garter from The Garter Girl! 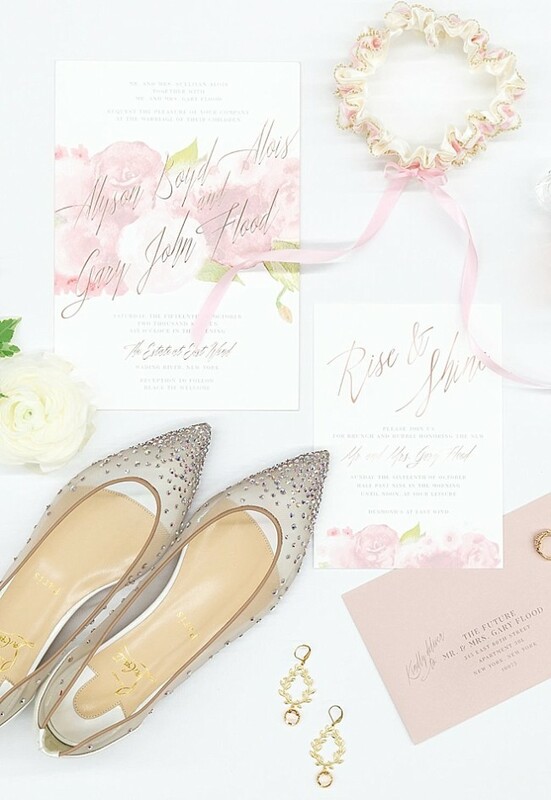 A blush stationery suite from Ceci New York was the perfect finishing touch. 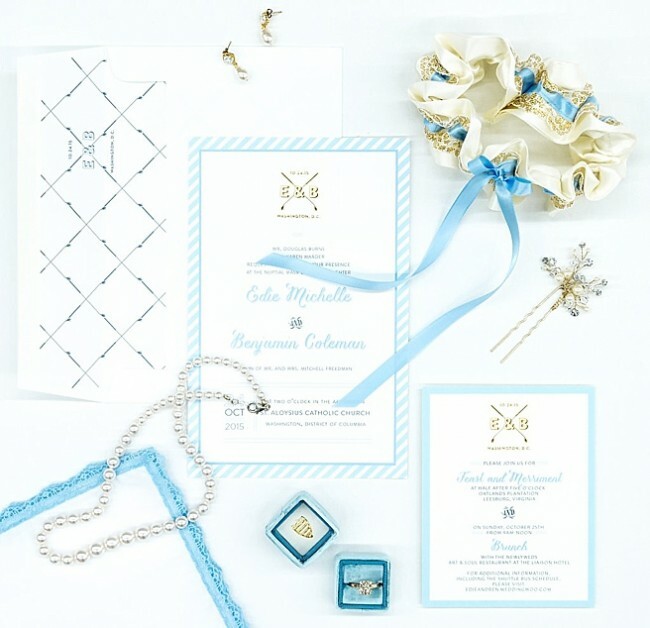 The second look Brides chose is a modern take on the classic “Something Blue” motif. The Classic Pearl Necklace from my collection was the perfect choice for this timeless look, paired with the more modern Elle Earrings which feature a cushion cut crystal and teardrop pearl. The lace-trimmed handkerchief pairs perfectly with the sparkly garter from The Garter Girl. I could see it used as a keepsake for the groom or perhaps hidden inside the bride’s bouquet to catch any runaway tears! Now that you’ve seen both the “Blushing Bride” and “Something Blue” collections, which one is your favorite? Do you have a glamorous modern style or one that’s a little more vintage-inspired? Let me know in the comments! 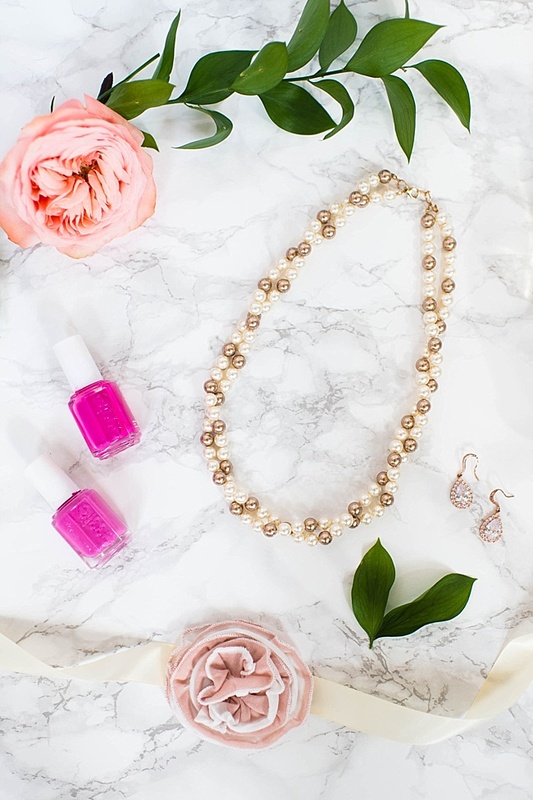 I’m taking a little break from making custom jewelry and modern bridal accessories today to talk about wedding inspiration! If you follow me on Pinterest, you know that I love to curate wedding ideas based on styles, themes, and color palettes. 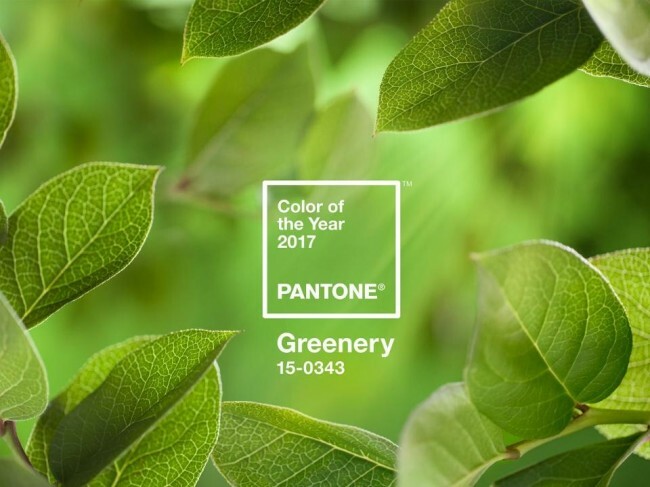 Today I want to show you a few ideas for incorporating Pantone’s Color of the Year for 2017 – Greenery! It’s a medium green that evokes the color of leaves at the height of spring. 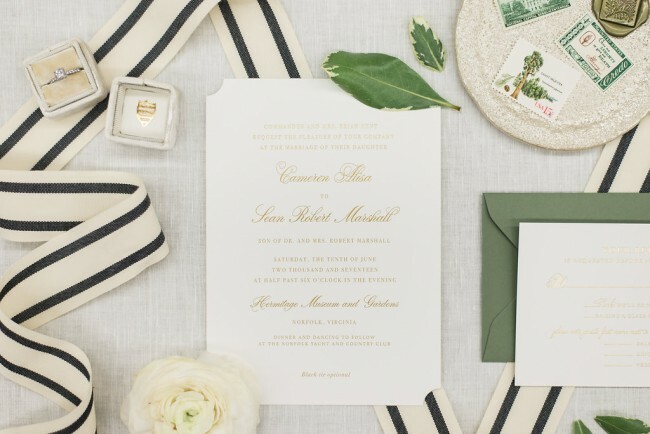 Because Pantone Greenery is a brightly saturated color, I recommend using it as an accent rather than focal color in your stationery to maintain an elegant look. I particularly love this invitation suite from Third Clover Paper, which features a green envelope with matching vintage stamps. It’s a gorgeous complement to the classic ivory and gold invitation & RSVP card. 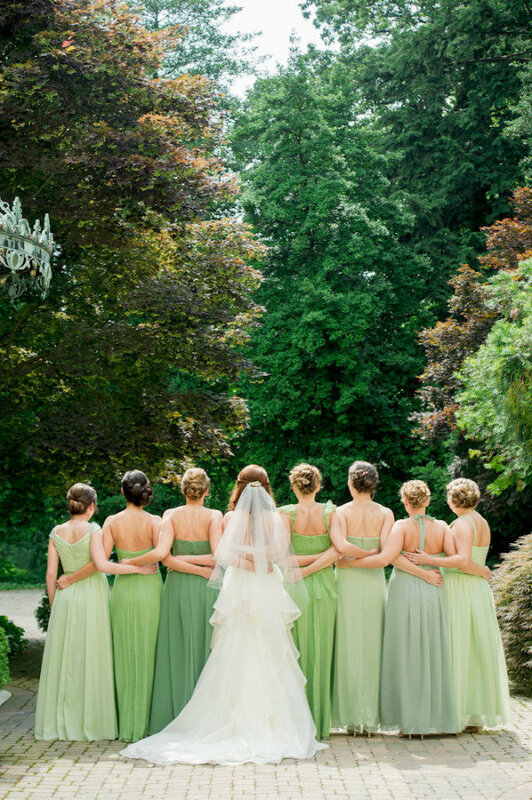 Another great way to add some Pantone Greenery color to your wedding day is with your bridesmaids’ dresses. You can dress all of your attendants in the same shade for a bold on-trend look. Or, if you prefer a less uniform look you may consider adding accent hues like mint and sage to bring depth and variety. Bringing a touch of Pantone Greenery to your wedding through actual greenery may seem like a no-brainer, but I’d be remiss if I didn’t mention florals! Even if you’re a fluffy white peony enthusiast, you can easily add some lemon leaves or baby hydrangea to the mix for a touch of extra greenery. 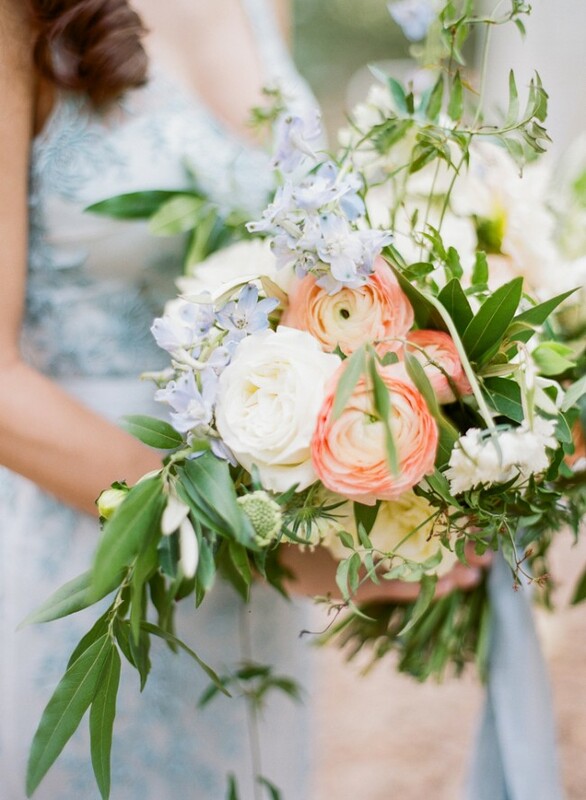 Trailing vines on a cascading bouquet are another trendy look that you may want to consider! 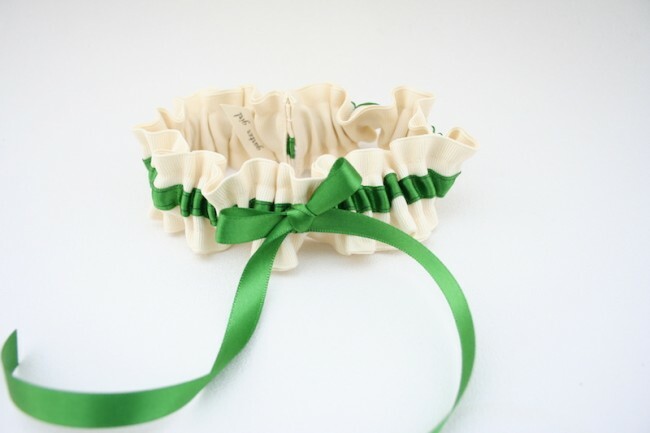 If you’re looking for a more subtle way to incorporate Pantone Greenery, consider using it as an accent color in your wedding garter. It’ll be hidden under your dress for most of the day, but it’ll look great in those detail photos from your photographer. You can even customize your garter with a bit of lace from your mom’s wedding dress or another meaningful garment if you order it from The Garter Girl! 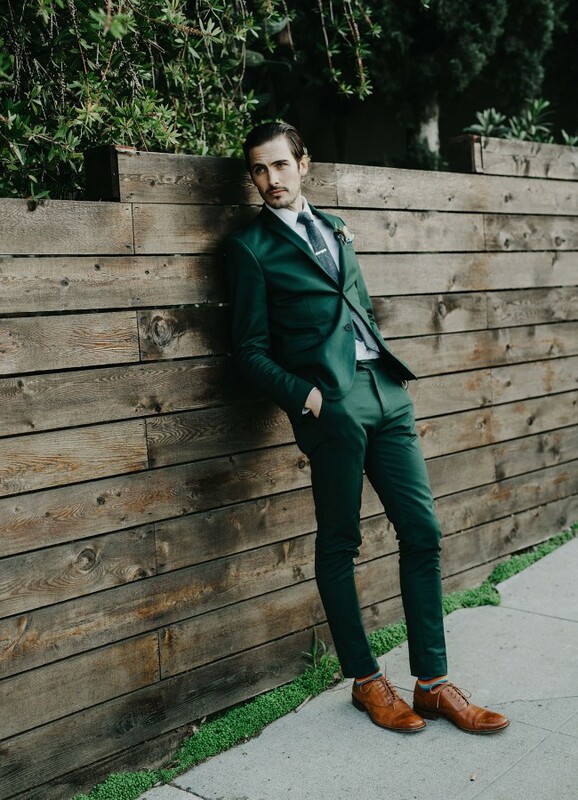 A green tuxedo or men’s suit is a non-traditional look to be sure. That said, I absolutely adore the look of this green suit from Asos! I can picture the perfect boho-chic wedding styled around this piece. Maybe the bride would wear a greenery crown and an eyelet dress with long, loose waves inspired by 1970s fashion. What do you think? Adding Pantone Greenery to the design of your bridal accessories is another way to bring a bit of this trendy color to your wedding day. 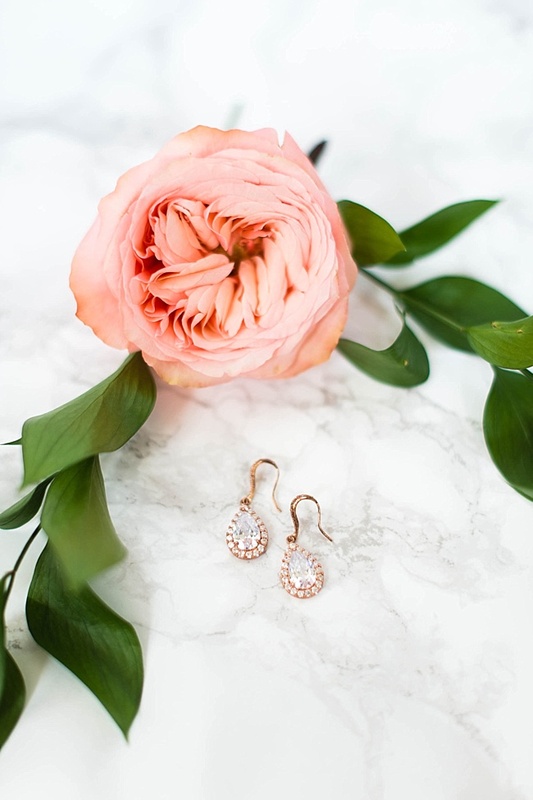 Whether you opt for a pair of pre-designed earrings like these ones from my shop or choose custom jewelry, you’ll have the added benefit of being able to wear your Pantone Greenery inspired accessories after your wedding day, too! 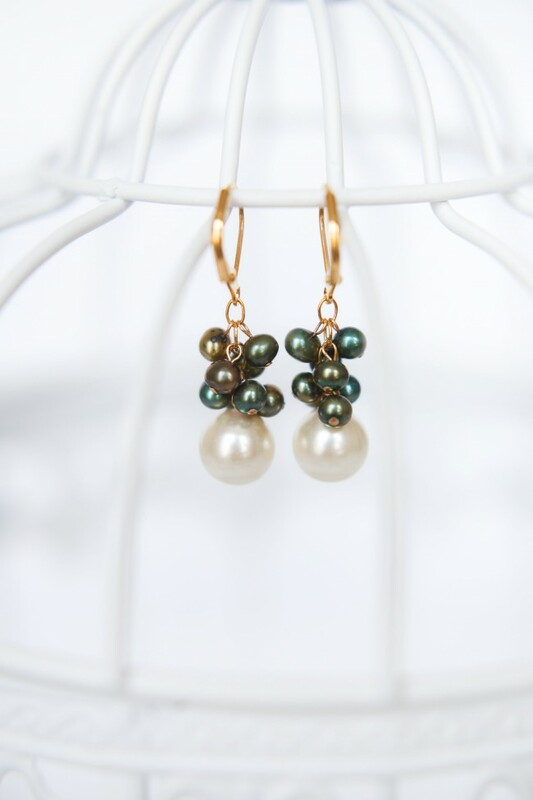 Classic pearl earrings with modern styling pair perfectly with office attire and formal wear. They might just become your favorite piece of jewelry! 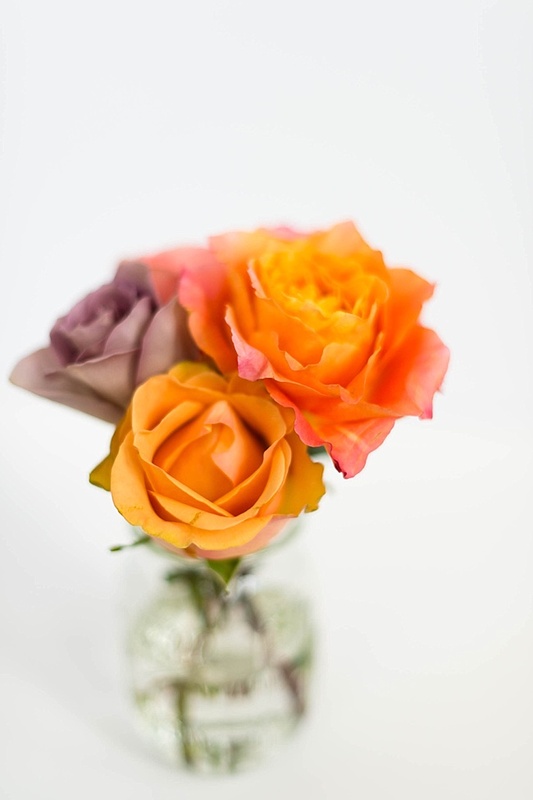 If you’re engaged and planning the color palette for your wedding, I want to hear what you think! Is Pantone Greenery on your radar or are you going for a different look? Would you try any of the examples from this post? Tell me what you think in the comments! Whether you’re snuggling up to a sweetheart, planning to celebrate with the gals, or want to give yourself a little love, I’ve got you covered with this guide. 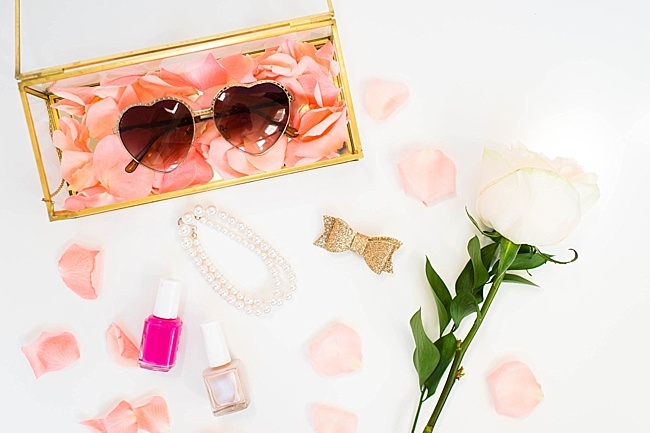 Scroll on for 3 tips to have the best V-Day ever! Lots of folks these days dismiss Valentine’s Day as a commercial holiday designed to make single people feel bad about themselves. I won’t weigh in on that debate… However, I do think there are so many other relationships in our lives that deserve celebration! A holiday that honors love shouldn’t be limited to romance alone. With that in mind, I curated this list of outside-the-box ideas to have a great V-Day regardless of your relationship status. Even if you’re single, chances are you’ve got at least one girlfriend who always has your back. What better day to show her how much you appreciate her friendship than on the holiday of love? Surprise her with flowers. Order an arrangement of her favorite blooms to be delivered to her workplace, or meet her for happy hour with flowers in hand. Bonus points for a thoughtful gift, like the universally-loved rose gold + druzy pendant necklace that matches practically any outfit. Plan an old school sleepover. Remember when you were young and would stay up late on a Friday night with your best girls, watching movies with your favorite junk food? Revive the beloved tradition with some grown-up adaptations. Maybe set up a champagne cocktail bar instead of sodas. Hire a mobile spa technician for pedicures & massages (no more DIY!) Spend the night in a swanky hotel together instead of sprawling out on couches. The sky’s the limit here! Go out dancing. That salsa bar you’ve always wanted to try out isn’t quite as intimidating when you’re with your squad. Get dressed up, take a lesson, and dance the night away together. 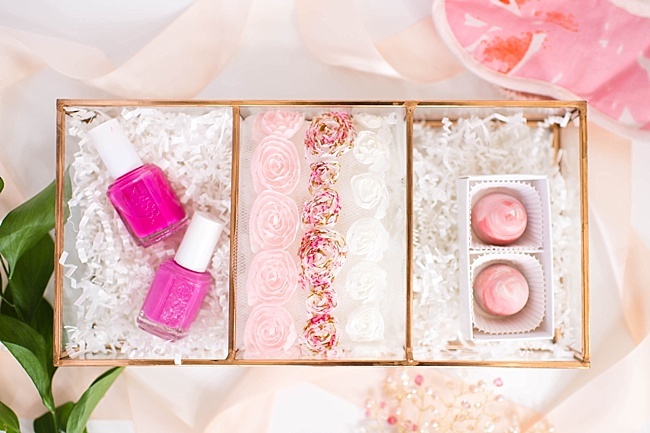 If there’s a young girl in your life, you can make V-Day just as special for her. With her parents’ permission, take your mini out for ice cream, invite her over for a girly movie night, or offer to host a makeover party for her and her friends. You’ll be a hero and she’ll always remember that V-Day is about more than romance. 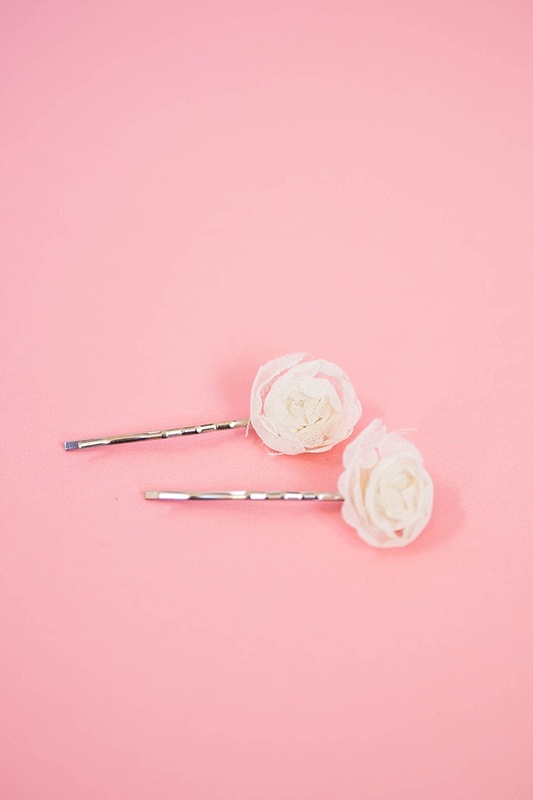 A couple of gift ideas appropriate for a young girl are the Ivory Rosette Hairpins (pictured) from my collection and a coordinated Rosette Bracelet with custom sizing for a child-sized wrist. Have you been burning the candle at both ends? Maybe you just need a night off from your responsibilities? One of the best V-Day ideas I can think of is the gift of self care. If you’re in a relationship, tell your S.O. 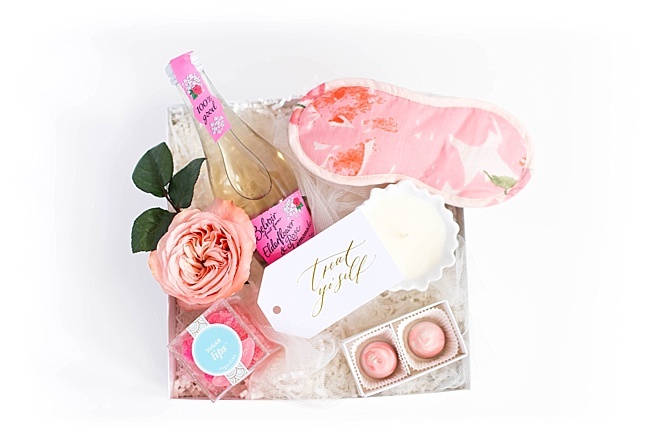 ahead of time that you’d like a little “me time.” This will give him/her time to adjust expectations and maybe even get you an appropriate gift, like this custom gift box by Marigold & Grey. If you have kids, this will likely take more coordination, but I’d encourage you to make it a priority anyway. We’re better equipped to love others when our own proverbial tank is full. And you deserve it! If you’re flying solo, you’ve got carte blanche here. Set aside some time for a fulfilling activity and enjoy your evening. Treat yourself to that pair of earrings you’ve had your eye on. Turn off all your devices and check out for a few hours. I’ll toast your awesomeness from afar with a hefty glass of champagne! However you spend February 14th, I hope it’s a day in which you know that you are loved. Here’s to making this the best V-Day ever! P.S. – I want to see how you’re celebrating your best V-Day ever! Tag your posts with the hashtag #JADORNYOURLOVE!